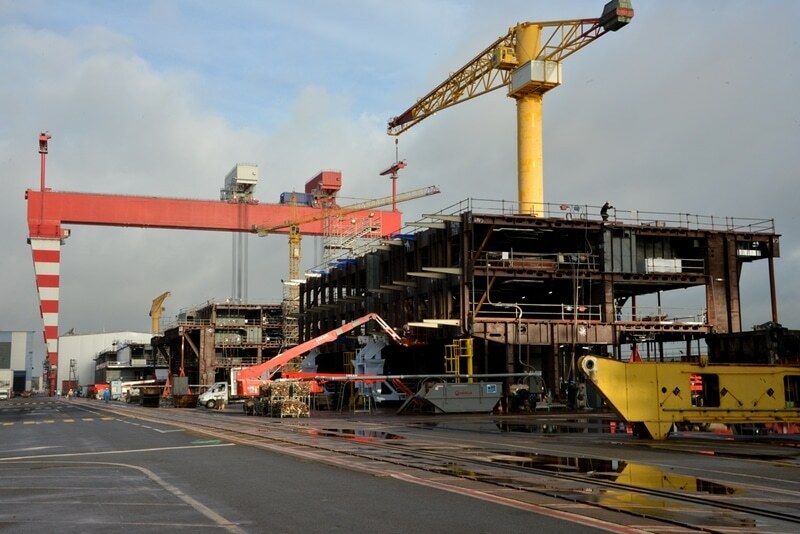 Royal Caribbean has released some of the latest photos of the cruise lines fourth Oasis class ship currently under construction. 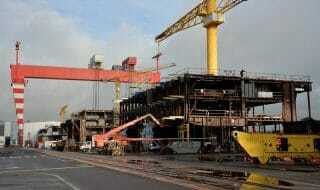 The huge cruise ship is now well underway in the construction phase at the STX shipyard in St. Nazaire, France. The keel was laid just last month and there are many more major milestones to come. From the new photos released by Royal Caribbean we can see that the base is starting to come together but will take some time before it begins to look like a cruise ship. The yet to be named fourth Oasis class vessel will be similar to Oasis of the Seas, Allure of the Seas and the upcoming Harmony of the Seas. The ship is scheduled to be delivered to the cruise line in Spring 2017 which is around a year later from Harmony of the Seas. 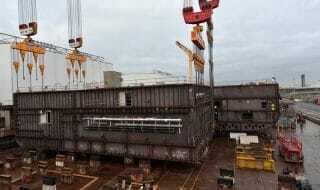 The vessel will be 227,000 gross tons and carry 5,479 guests at double occupancy. Royal Caribbean will announce itineraries and onboard features the closer we get to the ships debut. Let us now what you think and expect on the world’s largest class cruise ship in the comments below.